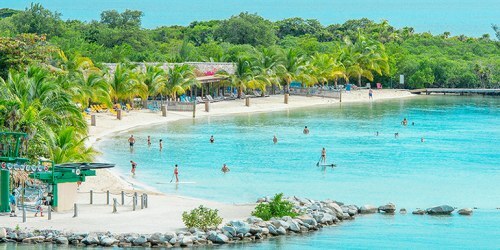 Air Transat has dropped the price of their November and December flights from Toronto to Roatan, Honduras down to $451 CAD roundtrip including taxes. The flights are non-stop both ways. Roatan is generally one of the more expensive airports in Central America to fly to, especially when it comes to non-stop flights. Update @ 1:25 PM EST - It looks like these have sold out. The prices are now jumping up to $691 when you confirm the price. Update 9/14 - These have become available again (see update below). 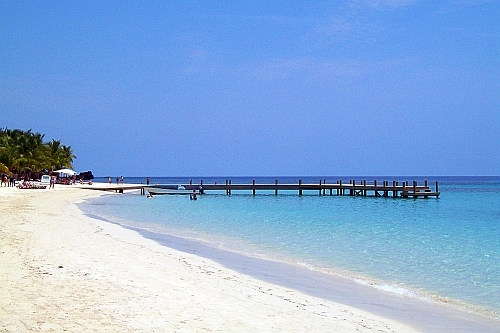 Update 9/14 - Non-stop flights from Toronto to Roatan, Honduras (RTB) have become available again today for $451 CAD roundtrip. ^^ click the 'Join Group' button when you arrive. It looks like Copa just dropped the price of flights throughout their schedule between June and November to Panama (PTY), Costa Rica (SJO), Guatemala (GUA) and Honduras (SAP). * crowdsource the best travel deals from YYZ? * offer up their amazing travel advice?